In the moving and compelling debut novel from Benjamin Zephaniah, a young man's life is completely changed when his face is badly scarred in a car accident. Martin seems to have it all. He's cool, funny, and he's the undisputed leader of the Gang of Three, who roam their East Lon... read full description below. Benjamin Zephaniah is probably one of the most high-profile international authors writing today, with an enormous breadth of appeal, equally popular with adults and children. 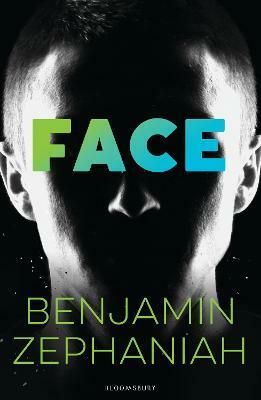 Well known for his performance poetry with a political edge for adults and groundbreaking performance poetry for children, Benjamin has also written several urban novels for teenagers. Benjamin has his own rap/reggae band and has appeared on Desert Island Discs. He travels the world speaking about his books and poetry.